Welcome to 3-Minute Read, your midweek rundown of everything we’re talking about at Byrdie HQ. Every Wednesday, we’ll get you up-to-date on the beauty news you need to know—in only three minutes. 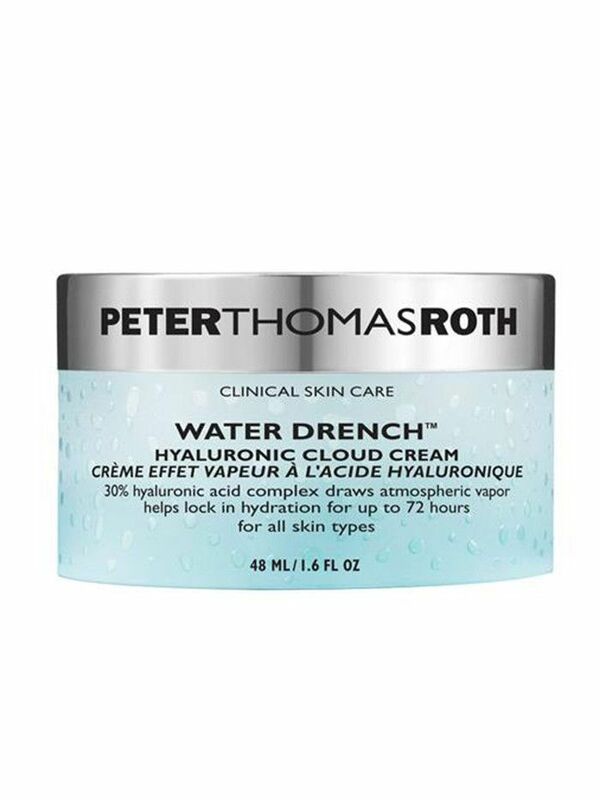 Peter Thomas Roth himself recently admitted that his Hyaluronic Cloud Cream swiftly sells out with every Sephora restock, reports InStyle, thanks to a high hyaluronic acid content that promises to lock in moisture for days at a time. So is it worth the hype? Byrdie Editorial Director Faith Xue gave it a try, and she can attest that its luxurious texture makes for a winning winter moisturizer. Because no one should have to settle for anything less than a perfect foundation match, BareMinerals has announced that it will be adding a dozen more shades for its cult-loved Original and Matte foundations ($29 each). That makes for a grand total of 30 hues to choose from, and they're all fortified with SPF. Plus, the brand partnered with 30 influencers on social media to spread the word. From her morning smoothie to a protein-packed dinner, dietitian Keri Glassman shares 24 hours of meals with The Coveteur. Is eating every four hours the key to shedding a muffin top? The idea is that giving your body a constant source of energy keeps cortisol (your stress hormone) at a minimum, trainer Michelle Lovitt tells Total Beauty. Head over to the site to get nine more tips for shedding body fat. Credo Beauty, the organic beauty destination based out of San Francisco, has officially opened its doors in West Hollywood. With top-notch brands ranging from Tata Harper to Juice Beauty, we can't promise that your wallet will be safe. You have been warned.